← Global Tax Avoidance and Newer Trade Issues — Time for Greater Global Cooperation. 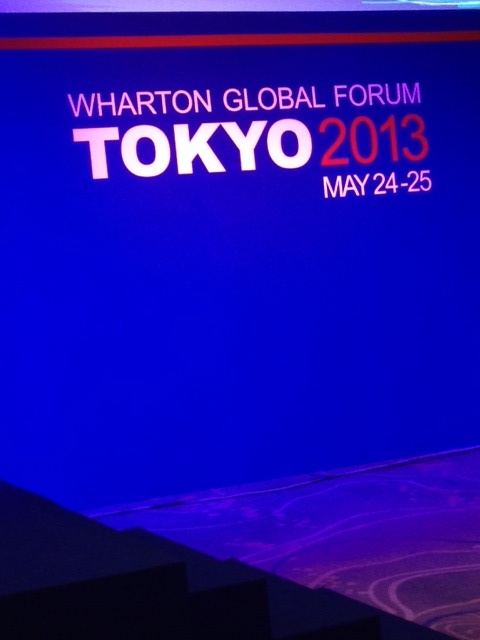 Asian Central Bankers and Economic Growth — Ideas From the Wharton Global Forum in Tokyo (May 2013). 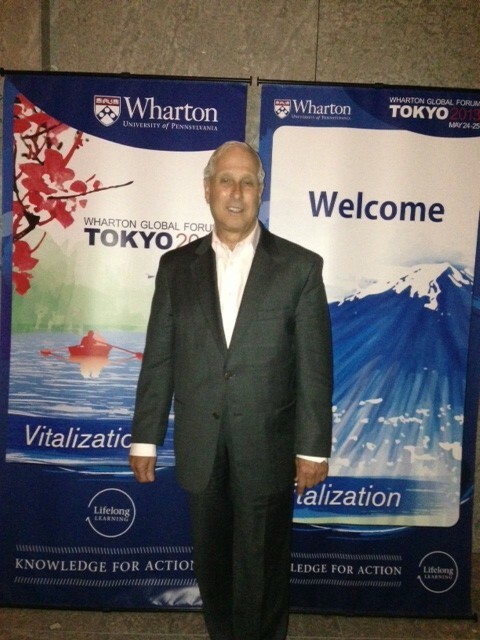 Dr. Stuart Malawer in Tokyo at the Wharton Global Forum (May 2013). …. Quantitative Easing may be good for Japan but not for the rest of Asia. …. There is a need for orderly change in the foreign exchange markets and in particular an orderly unwinding of quantitative easing. … Selected capital controls have proven effective and may be utilized again. …. The real policy problems for Japan, Korea and the Asian emerging markets are growth and employment. …. Japan needs regulatory reform and structural reforms. The aging population is a huge problem. Greater diversity and openness are needed in Japan to promote innovation and growth. Austerity is not the answer. …. The 1,000 plus drop in the Nikkei last week is a clear indication that the jury is still out on “Abenomics” and its doubling of the money supply. ... The critical problem is that a central bank has jurisdiction only within its own nation but financial issues are global. There is a lack of an effective global mechanism and an effective global architecture to address these issues. This is not withstanding the existence of the IMF. This disconnect must be addressed. …. Fiscal imbalances are only a part of the problem. While the objectives of monetary and fiscal policies are not always agreed upon it is recognized that monetary stability and financial stability are only means to an end — economic development and growth are the real objectives. …. The international role of central banks is limited and their role is principally nation-centric. Asian nations need to get together to react to global financial flows and problems generated to a great extent from the U.S. and Europe. They actually need to act more broadly. …. Japan needs to formulate effective trade objectives concerning the forthcoming Trans-Pacific Partnership negotiations. This cannot merely be protection of its agricultural sector. There is a critical need to develop rules for global trade within Asia. …. Japan’s participation in the Trans-Pacific Partnership (TPP) cannot be used to maintain its own restrictions or to isolate China. Japan’s future to a significant extent is based upon better trade relations with China. Its foreign relations with China need to be far better managed. Only time will tell if the countries of East and Southeast Asia can come together to create an international mechanism and better global governance to address international financial and trade policy issues confronting them. This entry was posted in Global Trade Relations and tagged economic development and sustainable growth, Japan, Japan needs regulatory reform and structural reforms, Japan's participation in the Trans-Pacific Partnership (TPP), Korea and the Asian emerging markets, low-interest environment, Monetary stability and financial stabilityy, quantitative easing, Wharton Global Forum held in Tokyo. Bookmark the permalink.